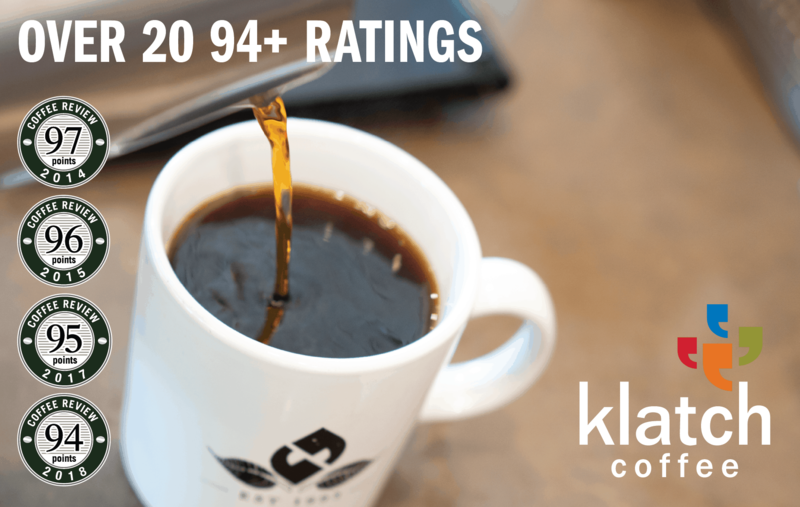 At the beginning of each month, we publish a new tasting report with reviews. The planned calendar for 2017 tasting reports is now available. The schedule is subject to change. Professional roasters are encouraged to nominate their own coffees. The window during which we accept coffees for these review articles is usually the fifth day through the twentieth day of the month prior to publication. For example, we plan to test coffees for the May article during the period April 5 through 20. 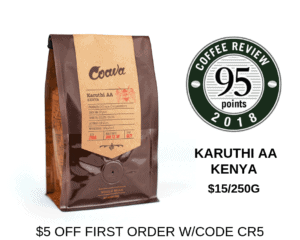 However, professional travel or other distractions may lead to modifications of the 5th through 20th schedule, so we ask that all roasters submitting coffees for a given article first query Kim Westerman at Kim@CoffeeReview.com before sending their coffees. For technical coffee-related questions, contact Jason Sarley at Jason@CoffeeReview.com.